We are entering an age where social media has created a strong platform for never before heard or seen artists to bind themselves to the grassroots a young, up and coming hip-hop culture. Atlanta in particular, has been a hotbed of a trap sound highlighted by artists such as Rich Homie Quan, Young Thug and the Migos to name a few. All have a sound that can only be described as coming straight out of Atlanta. Trap has become the signature sound of the South, as an avid fan base craves the heavy base and 808 drum beat that keep the clubs open till the sun comes up. This almost generic trap sound has spawned certain fans to search for something that need not be played in a club-enter Rome Fortune. Growing up during the “Freaknik” era, Fortune was able to get a full dose of how prevalent Atlanta music had become, through such influences as Outkast, Dungeon Family and Raheem the Dream, all of whose styles can be found sprinkled through the eclectic sound that is Rome Fortune. As a man who has seen all sides of Atlanta culture, the Atlanta rapper’s sound can be placed somewhere in the spectrum of Funktronica and and spoken word/g-funk music; in other words, Rome has created a sound that is unique to himself, something he says that he strives for during an interview with Complex Magazine. Lyrically, Rome Fortune uses his smooth talking to strike a chord with his female audience, as the different life experiences and interactions he has had with women make up the body of his style. 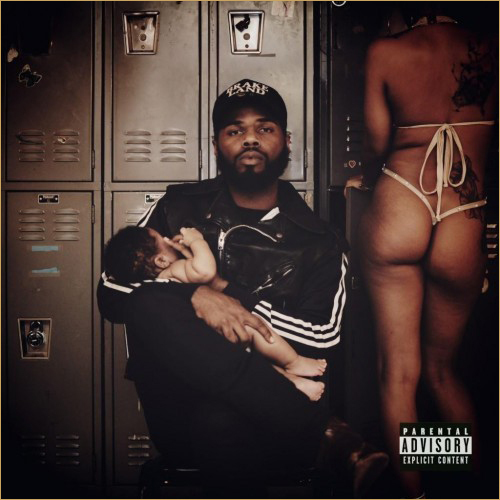 Whether your hanging kicking it with a girl your trying to set a good vibe with or playing music in the background to create a soothing environment for company, Rome Fortune is the sound for you.